Adv Anton Alberts, Member of Parliament and chairperson of the FF Plus, was appointed as the party’s premier candidate for Gauteng. Adv Alberts is a seasoned politician with extensive experience in the international and local legal field. During his ten years as a Member of Parliament for the FF Plus, he has repeatedly shown that he has communities’ best interests at heart, regardless of which political party they support. Among other things, he was the head of legal affairs at M-Net and he also filled the same position at various Canadian firms. (Full profile and list of parliamentary achievements are attached herewith). Adv Alberts has basically become a household name for thousands of Transnet pensioners. Not only did he initiate the current class action against Transnet on behalf of the pensioners, but he also shares in the love and loss of more than 40 000 of these pensioners on a daily basis as they look to him for guidance in the matter. Furthermore, Adv Alberts was instrumental in bringing relief to impoverished Transnet pensioners by negotiating bonuses that were paid out to them. He also played a key role in initiating the National Consumer Commission’s investigation into the problems with the point system used by the holiday club industry in South Africa. The investigation has already progressed quite far. In 2007, Adv Alberts become an FF Plus councillor in Johannesburg and in 2009, he was appointed as a Member of Parliament. From 2007 to 2014, he served as the FF Plus’s deputy leader in Gauteng and from 2014 to 2017, he served as the party’s provincial leader. In November 2016, he was elected as the federal chairperson of the FF Plus and he is still serving in that capacity. Adv Alberts is currently busy with his doctoral studies in law at the University of Cape Town. He is married to Marga Alberts and lives in Equestria, Pretoria. 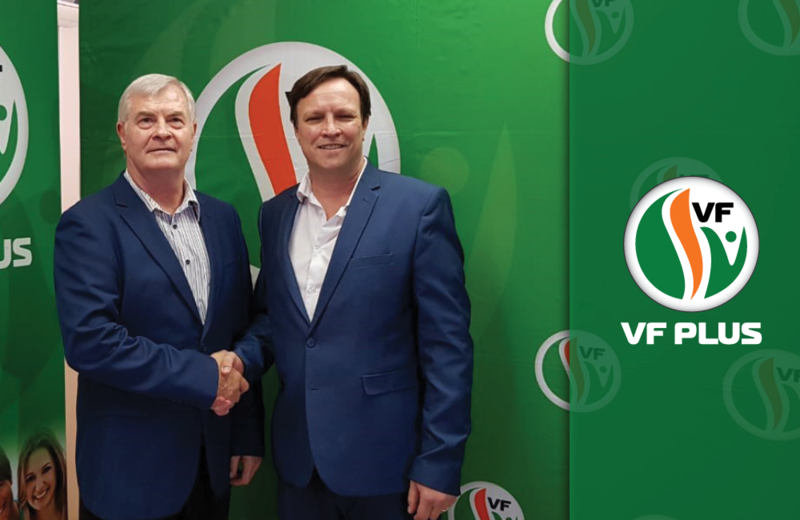 “The FF Plus is honoured to have someone of Adv Alberts’ calibre as the party’s premier candidate for Gauteng” said Dr Pieter Groenewald, FF Plus leader, during a special media conference on Wednesday. “At present, the FF Plus is the third largest opposition party in Gauteng. “With the support of minorities, the party can contend strongly with the EFF (the second largest opposition party). 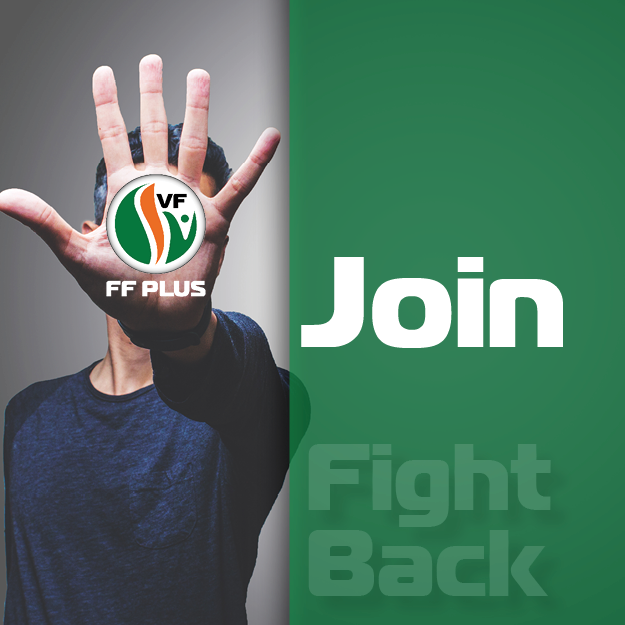 “As is already the case in Pretoria and Johannesburg, the FF Plus will play an important role in forming a coalition government consisting of opposition parties in Gauteng. Research has shown that is it possible that the ANC’s support could drop to below 50% which will allow for a change in government. “Gauteng is South Africa’s economic engine and, thus, it is important that a responsible government runs the province. As part of the coalition government in Pretoria and Johannesburg, the FF Plus has proven that it can bring about much-needed stability,” Groenewald said.